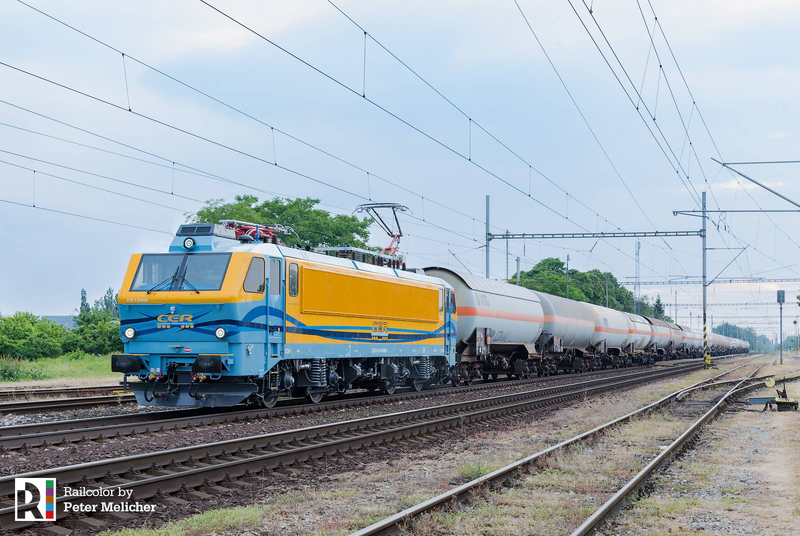 Until now the newest addition of CER Cargo Slovakia, the 365 002, was only seen active in the Czech Republic. Yesterday, the EffiLiner crossed the border and entered Slovakia with a full length gas train. 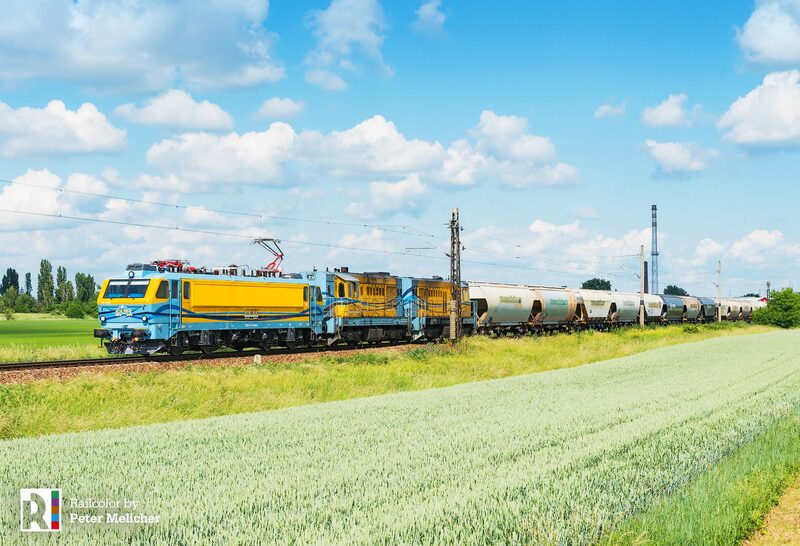 The blue-yellow locomotive made its debut journey from the Czech Republic to Slovakia on 17.05.2018. It pulled a gas tank train between the cities of Bohumín [CZ] and Štúrovo [SK]. We recently introduced you to 365 002, which underwent a comprehensive modernization by CZ Loko and became the second member of the newly formed class 365. The first one was 365 001 of IDS Cargo.